A true extrovert and a forever optimist, Sergio first began his training in martial arts when he came to Chicago from his native Mexico City in 1994. It was in hapkido school were he developed his love of martial arts and it was in high school where his love of training and encouraging people began as he prepped and coached fellow students for school talent shows. Since then, Sergio has continuously perfected his ability to transfer knowledge to anybody. Growing up in the Uptown neighborhood of Chicago and having to learn English as a second language, Sergio found himself in many street fights. It was through these street fights where Sergio not only learned the importance of self defense but realized the need to teach it to others so that anybody, regardless of size or gender, could be able to defend themselves. 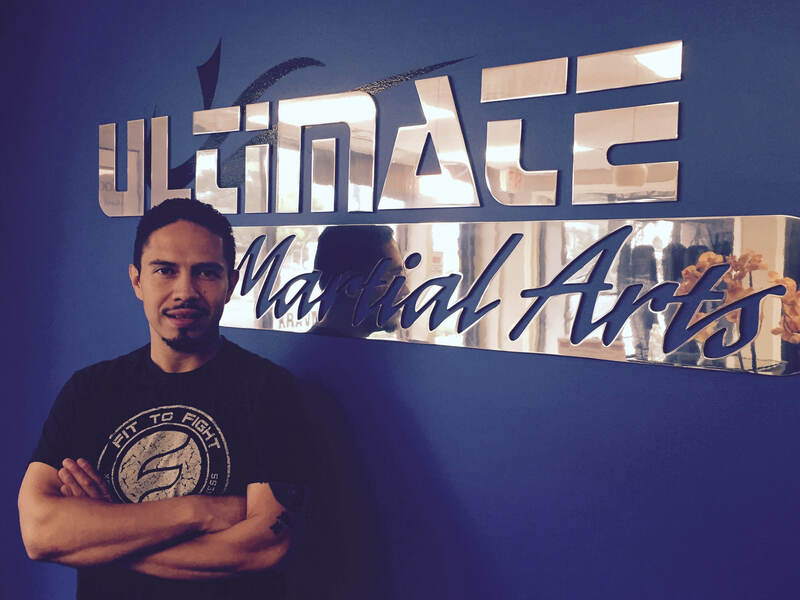 Sergio began his career at Ultimate Martial Arts as a Krav Maga student in 2012. Having excelled as a student, Sergio was selected to become a coach and trainer in 2013 and has subsequently gone through numerous (and rigorous!) training programs. He is a certified Krav Maga Fit to Fight instructor as well as a TRX and Heavy Bag Blast instructor. Sergio is also certified in CPR/AED.